Horace had been with at St Johnstone and the Edinburgh Hibernian before he came to Dundee Hibs. He played regularly and finished season 1921-22 as top scorer. 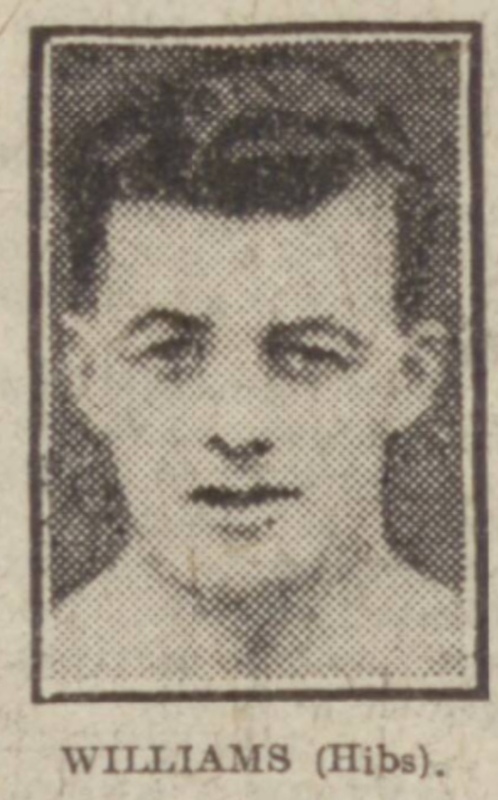 He was transfer listed at £200 in December 1921 and soon after moved to Gillingham.